Find the best advocate in Chandigarh, Panchkula, and Mohali. Check Rating, Practice Information, Right Contact Details, Office Timings, Location, Availability etc. ARE YOU AN ADVOCATE IN CHANDIGARH? Be a part of the largest lawyer listing resource for Chandigarh, currently having 11450+ lawyer/ advocate listings. 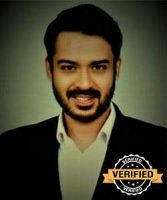 advocateschandigarh.com is a platform for listing verified and trusted lawyers in Chandigarh. 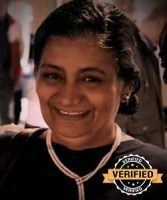 If you are a law practitioner/ lawyer/ advocate who is registered with the bar council of India and practices in the district and sessions courts of Chandigarh, Panchkula, Mohali or High Court of Punjab & Haryana or Other Courts and Tribunals in Chandigarh Panchkula and Mohali, then you can sign up to create your profile and improve your online visibility! 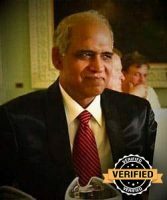 Articles on various aspects of law submitted by our verified top lawyers in Chandigarh to help users take the right Recourse. Take the right approach and you can hire the BEST Lawyer in Chandigarh! 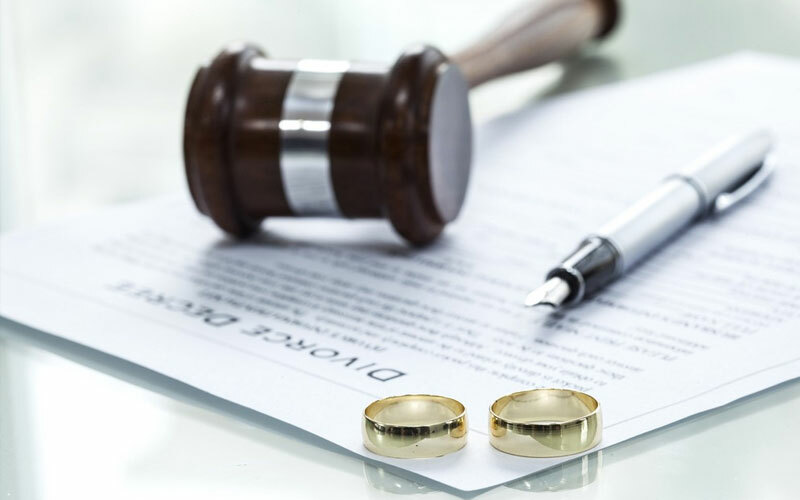 Get the advantage of hiring the right, honest and distinguished lawyers in Chandigarh with many years of excellence in the legal field. 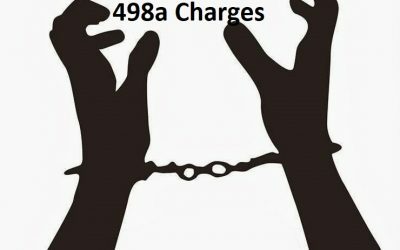 Hire the best advocates in Chandigarh who maintain a verifiable track record, have genuine credentials and offer genuine dealings. Substantially increase your chances of success by working with the Best Advocates in Chandigarh and their modern and empowered law offices with dedicated teams of draftsmen, law researchers, analysts, orators, and efficient clerks. Get to the most modernistic and systematic approach. 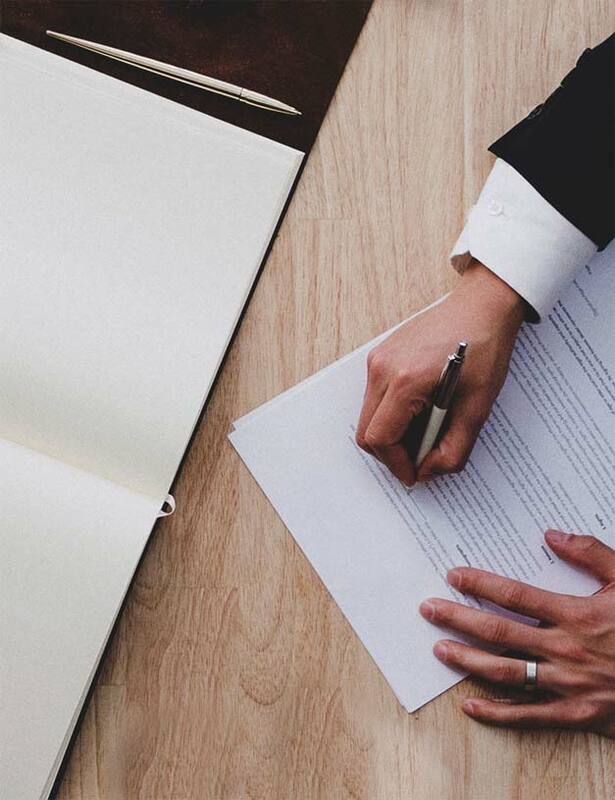 This is an age of excellence and you deserve nothing less, especially, when it comes to hiring a lawyer for your legal matters. Provide written advice and consultation. Advance quotation on fee and charges. Do a written service/ retainer contract. Give a commitment on attendance. Encourage Personal Communication with the client throughout the case. Have a well-maintained office, library, and well-employed staff for research, analysis and clerical requirements. Have never cheated or defrauded a client. Are renowned in the legal field for their genius and quality. Maintain a transparent track record for inspection. Best Civil Law Advocates in Punjab & Haryana High Court. Best Criminal Advocates in Punjab & Haryana High Court. Best Writ/ Service/ Constitutional Law Advocates in Punjab & Haryana High Court. 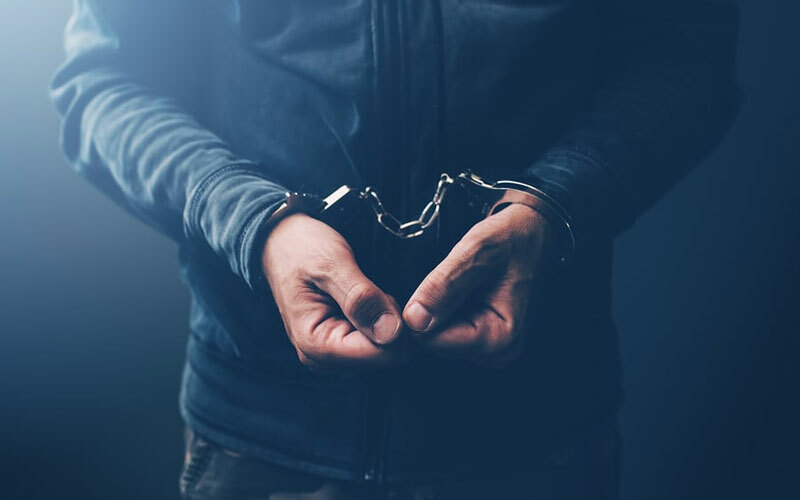 Top Criminal Lawyers in Chandigarh. 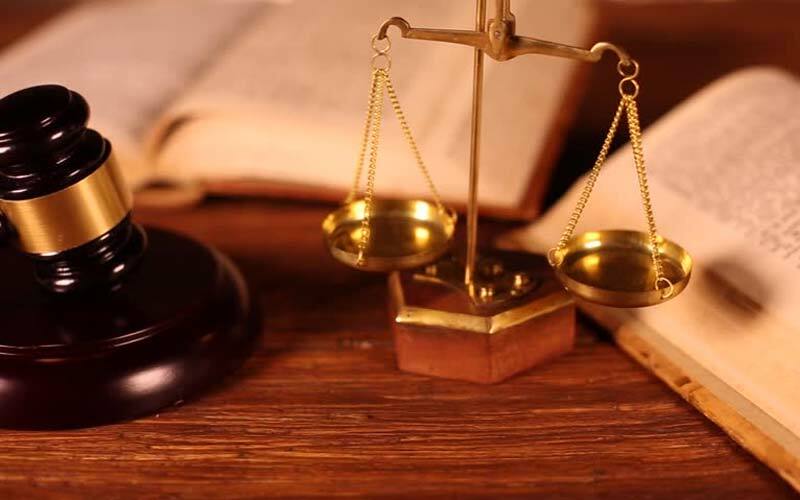 Best Corporate lawyers in Chandigarh. 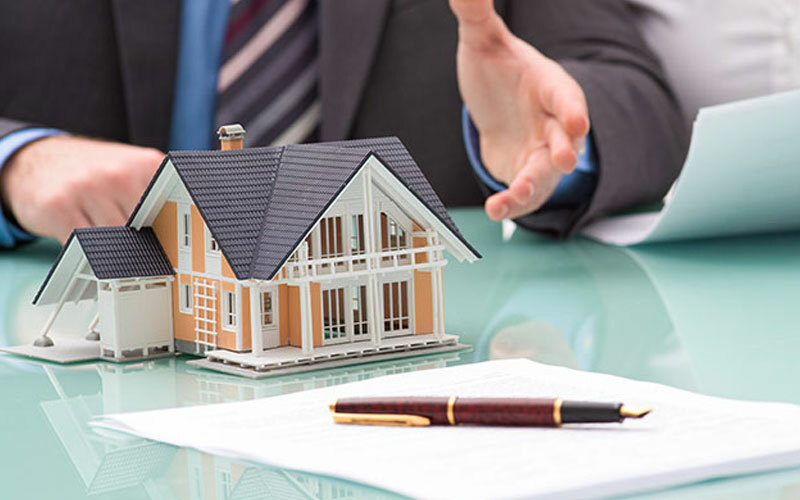 Best Advocates in Chandigarh for Property Matters. 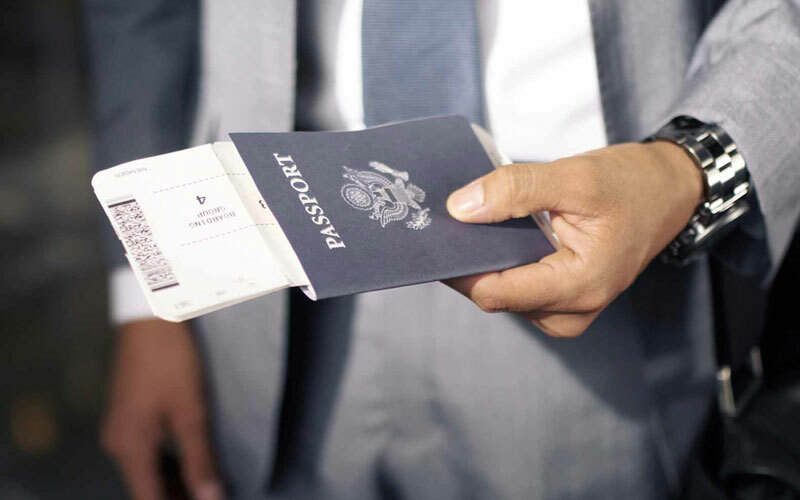 Best Immigration lawyers in Chandigarh. Renowned lawyers in the district and sessions court of Chandigarh. What makes advocateschandigarh.com stand out? 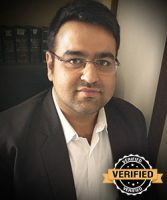 Thousands of litigants struggling to find the right path to justice in Chandigarh, benefit from our listings of Verified top lawyers in Chandigarh and get empowered to chose their right course. 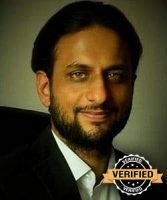 Our “Verified” top lawyers in Chandigarh badge is awarded to only those lawyers who comply and complete our 5 point verification program. Their qualification and credentials are up to the mark. The clients have responded positively about them and there have been no reports of ill dealings such as hidden charges, wrong guidance etc. 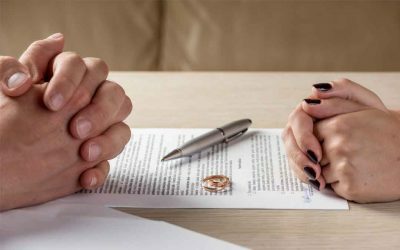 These factors clearly suggest that clients can get the right kind of legal services through these Lawyers/ Attorneys/ Advocates in Chandigarh. Putting Justice on the Priority List! The first and foremost commitment of every professional is towards what their profession purports to achieve. The legal profession is aimed at justice. Therefore, all efforts of the best lawyers in Chandigarh must be lined towards this one objective – JUSTICE. Justice matters to the society and its well-being. It makes survival possible for each and every person on this planet. In a city as brilliant as Chandigarh, it essentially matters that justice is done. 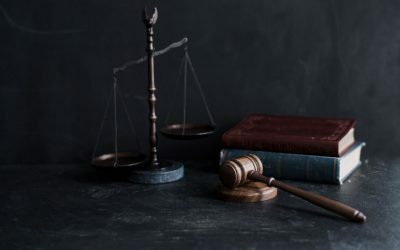 Therefore, we encourage methods and techniques which help litigants connect with the right set of lawyers. We also encourage lawyers to work promptly, diligently, and, adopt the right procedure so that the lawsuits does not meet with any inordinate delays on account of a lapse from their end. 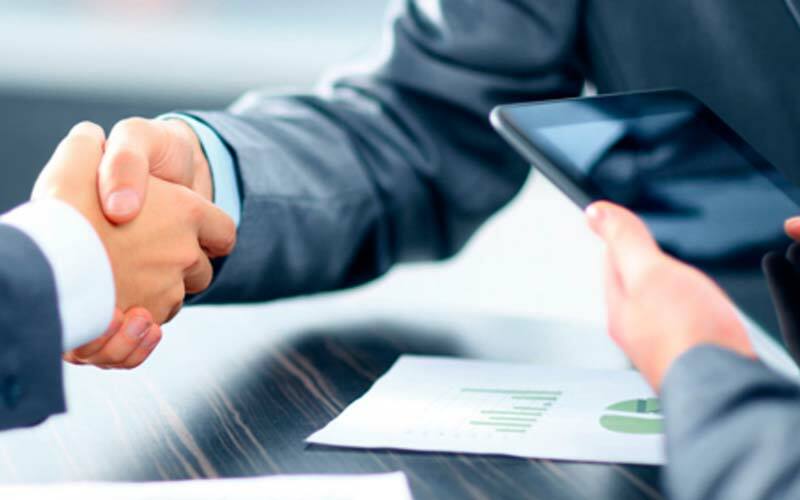 We perform a proper verification on the experience, qualification, standing, and methods adopted by the advocate which reflects transparency and fairness in dealings with their clients. Ultimately, we allow only VERIFIED selected lawyers to reflect and represent their profession on our web resource. 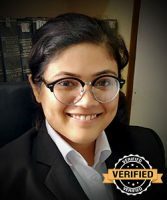 Our “verified” lawyers are up to the mark, and meet our criterion of listing the best advocates in Chandigarh.